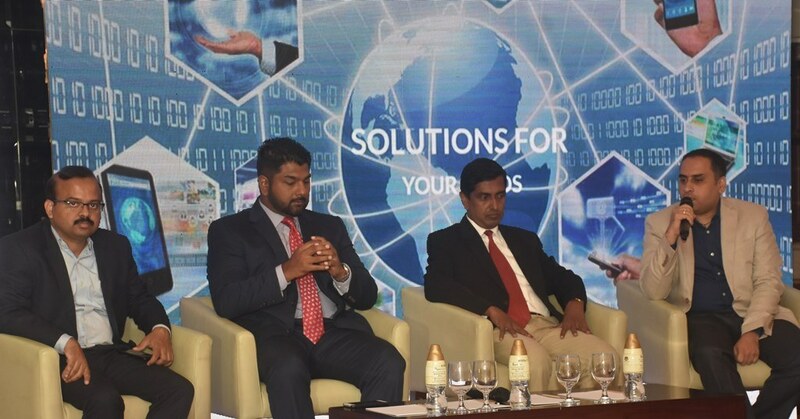 Avaya Equinox Meetings Online will be available to businesses across Sri Lanka on a subscription basis and delivered in a public, private, or hybrid model. With this solution, customers will have multiple benefits such as simplified collaboration for critical meetings, one solution for audio, video, web and webcasts and easy and seamless participation. This solution will be available through Avaya’s wide partner network in the country under the Avaya & Friends initiative. Avaya & Friends is a program to bring together different categories of partners, operating across various partner programs, so that their technologies can be easily integrated and deployed on Avaya’s open platforms.